The City Council of Padova has recently adopted the “Bike Master Plan” (BMP) 2018 - 2022. 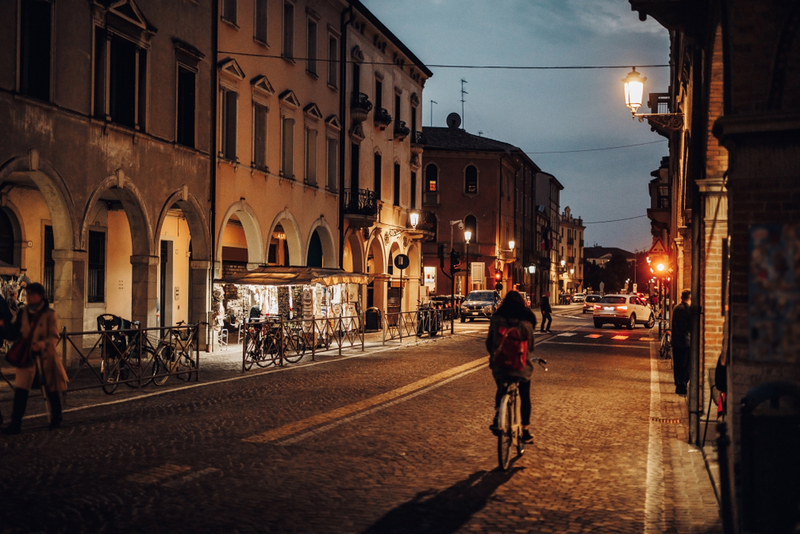 It contains an analysis of the current state of urban cycle paths and a road map to enhance, complete and make more safe cycling routes in Padova. Seventeen main itineraries of the bike network system (called "Bicipolitana") have been identified, as well as the measures to encourage the use of bikes in the historic centre and in the residential areas. The BMP, which is closely framed in the Sustainable Urban Mobility Plan (SUMP), includes the technical standards for the correct implementation of infrastructure projects and suggest targeted solutions to avoid potential conflicts with pedestrians and motor vehicles. The “Bicipolitana” is composed by a system of 12 radial axes connecting the centre and the periphery, identified by the number corresponding to the exit of the ring road and the name of the connected peripheral area. The axes, which together reach a length of 75 km (out of the total 168 present in the city) mainly exclusively for cyclists, will be identified by specific dedicated road signs and will have a series of common safety features. From the analysis of the BMP it is possible to estimate the number of bicycle trips per day between 155 000 - 160 000, amounting to nearly 20 % of the total daily urban trips. Today Padova has 168 kilometres of cycle routes and the medium-long term objective (2030) is to reach a 25 % modal split of bike trips and to extend the urban bike network to 300 kilometres of infrastructure and facilities for cyclists, also developing cycle connections with neighbouring municipalities.